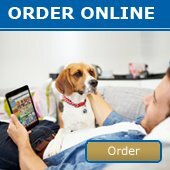 IMPORTANT CHRISTMAS DELIVERY INFORMATION - News - Prestige Pet Products Pty. 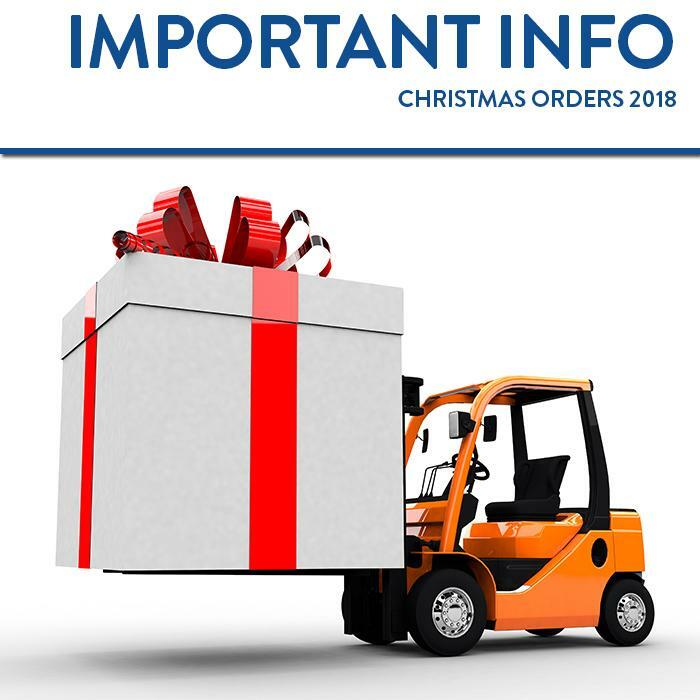 Ltd.
Our last pre-Christmas freight pickup from head office will be Friday 21 December 2018. *Please use above dates as a guide only. As this is an extremely busy period for our freight company, we cannot guarantee delivery before Christmas closures. Thank you for your understanding.